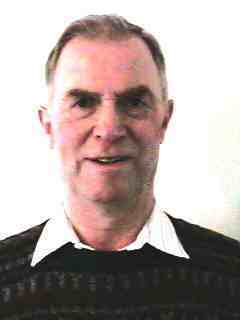 Chris became chairman at the 2005 AGM at Almondsbury, it took me till January to get a picture at the branch practice at Bitton. 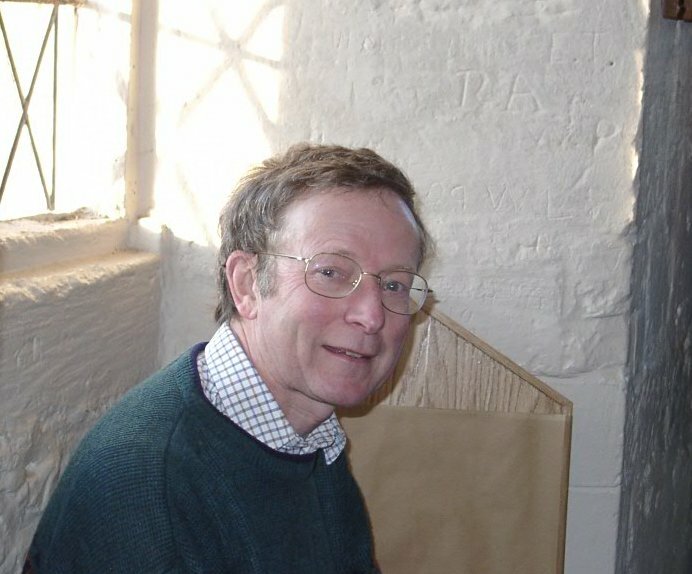 Chris is a member of the Winterbourne tower, and also rings at Frenchay. Sue was elected Ringing Master at the 2017 AGM at Almondsbury, rings at Bitton. Matt was elected Deputy Ringin Master at Almondsbury AGM in 2017. Abson, she succeeds Tony York. 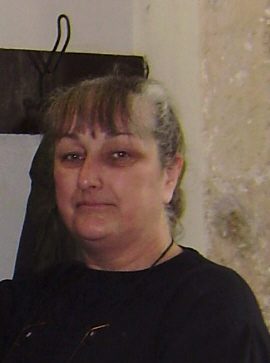 Lucy was elected Treasurer at the 2015 AGM at Thornbury she rings at Frampton. Cotterell. She returned to ringing after a number of years absence, previously ringing at Syson with Ken Weeks and also at Warmley. This is a new elected position in the branch and was set up at the AGM at Almondsbury in 2017. No MC rep elected at the 2018 AGM. 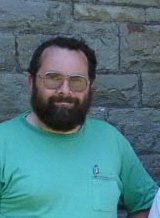 Matthew rings at Tytherington and other towers in the branch, he volunteered as TWIG at the 2016 AGM. Tytherington, Alveston, Thornbury, Olveston, Almondsbury and Filton. and Winterbourne since Twigs were introduced in 2005. Gary also coined the name twig, it being at the end of the branch. Julie was elected Twig for Bitton, Warmley, Syston and Mangotsfield at the Almondsbury AGM in 2017, she rings at Bitton.